Leading the development team at custom software development firm Level 12 is a demanding job. 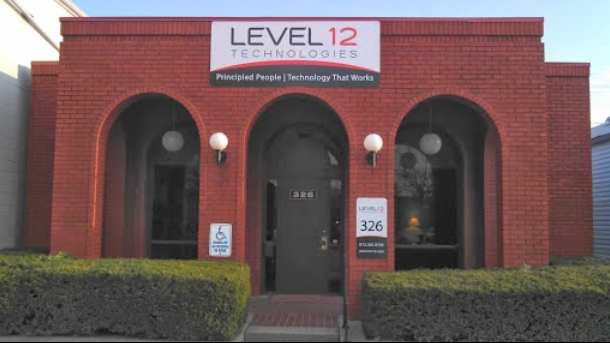 It requires Randy Syring, Level 12’s Chief Executive Developer, to oversee development projects for organizations ranging from small businesses to larger enterprises. He ensures Level 12 remains committed to best practices, focusing on building solid, usable interfaces for a number of specialized areas, including the credit card processing industry. His mission: doing software development right. Randy takes the same “do it right” approach to his hiring process: he used to guide developer candidates through a questionnaire, a phone screen, and two multi-hour skills test. “It was a very intensive process for me,” he said, adding that candidates who make it to the testing stage are also paid for their time. That investment of time and resources weighed on Randy. “It was agonizing to figure out whether I really wanted to put somebody, and myself, through hours of evaluation,” he said. It put a high cost on moving a candidate forward in the hiring process. Randy needed to drastically reduce the time he spent on phone screens and evaluation. He also wanted to identify viable candidates earlier in the process, and offer those candidates skills exercises that could reveal the most predictive evidence of their abilities. He decided to evaluate Woven’s evidence-based developer hiring platform, and to implement the solution for his latest round of hires. Woven’s evaluation process makes it easy for Randy to quantify how candidates stack up against his current team. “When I realized they use a rubric to evaluate skills tests, that was really exciting to me,” Randy said. “I can just go down the bullet points and answer the questions, and I can put the grade in, and come up with a score. And that score makes it a little more tangible; there's a lot more confidence in that process." Woven’s screening process is already saving Level 12—and Randy—plenty of time. Comparing Woven to the custom products he delivers to his customers, Randy respects the team’s expertise most of all. “They've got more experience than I do, they're seeing more volume, they can bring a confidence to the decisions we're making that I just don’t have,” he said. Level 12’s future with Woven includes testing more candidates, and Randy reports that he’s already more confident in the way he’s navigating the hiring process. Woven’s team expertise, time-saving testing, and evidence-based rubrics all appeal to his data-loving nature. Can Woven help deliver hiring expertise to your team? Reach out to schedule a conversation. We would love to be the missing piece of your hiring puzzle.